Color is the decorating glue that holds your home together. 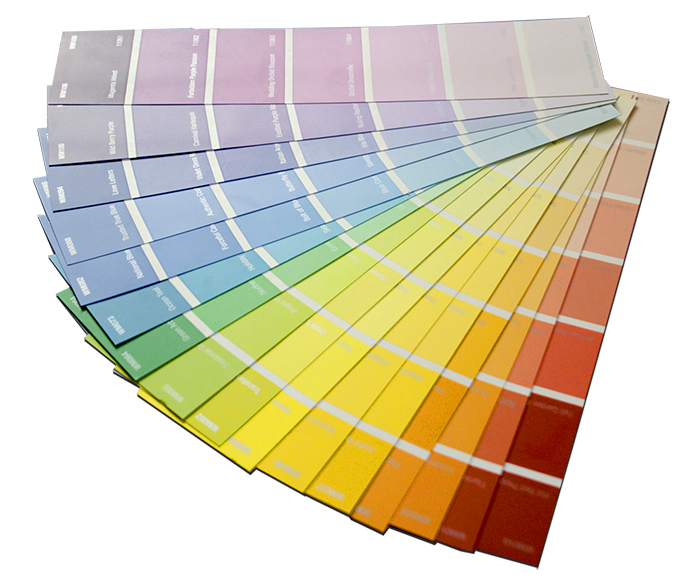 A beautiful color scheme can make your whole house seem well planned and organized. Read more: What hue are you? When choosing a style, look for inspiration anywhere and everywhere. Read more: What’s your style? 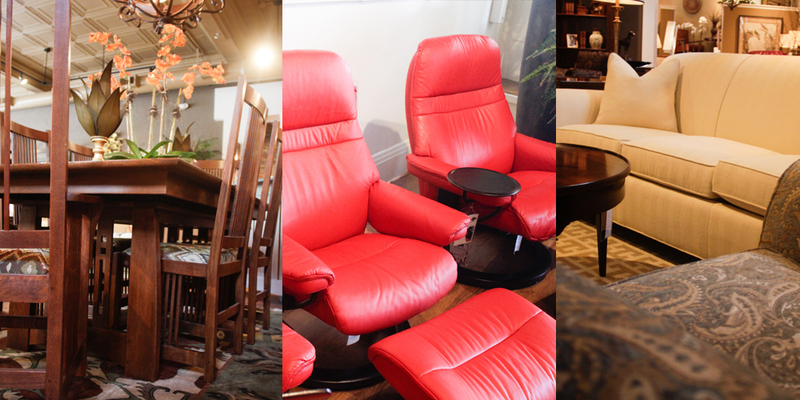 Purchasing ﬁne furniture is not only a privilege but an opportunity. An opportunity to be the ﬁrst owner of what may become a treasured heirloom.